The name “Debbie Hanlon” has been synonymous with real estate in Canada for the past twenty years. In fact, Debbie began buying and selling homes in St. John’s way back in 1995. Since that time a thousand agents have come and gone. Meanwhile, Debbie’s straight forward, proven approach has passed the test of time again and again. Having negotiated thousands of successful deals, it’s safe to say Debbie Hanlon has the knowledge and the resources to complete all aspects of selling your home or purchasing a new one. She is a keen negotiator and can handle everything including: appraisals, inspections and helping you set the right price for your home. Debbie Hanlon has been recognized on three separate occasions as one of the Top 50 CEO’s by Atlantic Business Magazine. Debbie was also awarded #1 status in Canada for Buyer Controlled Sales. 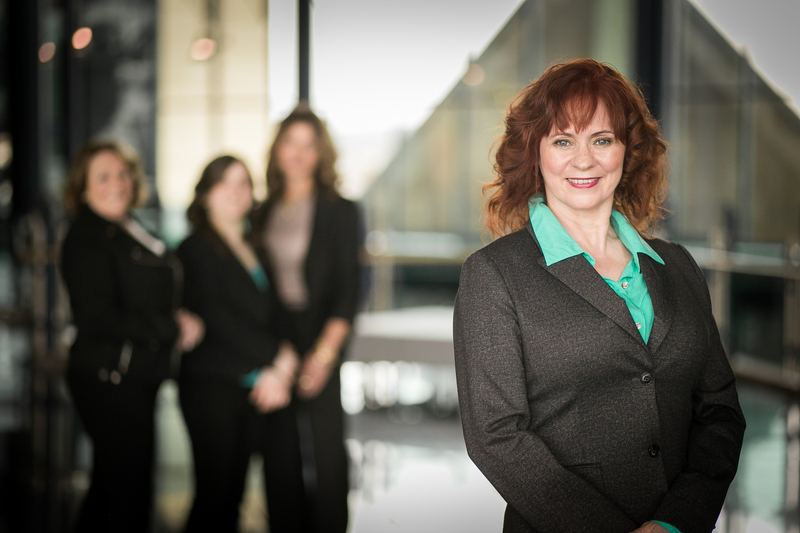 Debbie is very proud of her designation as one of the Top 100 Female Entrepreneurs in Canada. Debbie also served her constituents faithfully as a City Councilor for six years. Debbie is currently a columnist for the National Real Estate Magazine, she mentors other real estate agents and donates her time to a variety of great community related causes. In her spare time Debbie has become a Published Author of children’s books and a sought after Children’s Entertainer.